We've reached 5000 Followers on Twitter! To mark the occasion, the Admin Team have been working on a number of projects for the Assassin's Creed Community. 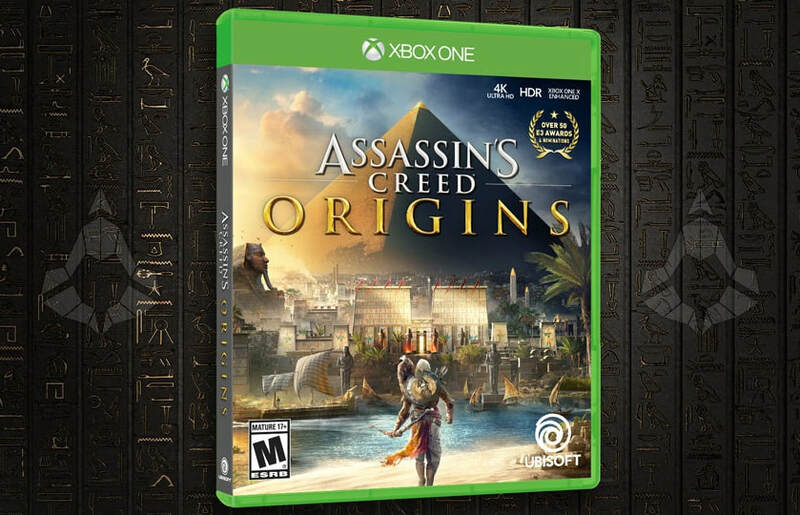 To celebrate our recent milestone, we're giving away a copy of Assassin's Creed Origins for Xbox One on Twitter, kindly donated by Ubisoft UK. To enter, RT and Follow @ACFirstCiv. Giveaway ends 5/2/18 at 3pm UK Time.